It spoke of ultimate agony, of pain and sorrow beyond all comprehension, and it spread through the oasis at the speed of sound. The new leader of Islam had to be someone who would unite, not divide, the Muslim community. The Emigrants began to impose their will on the Helpers. Each leader, each elder, each representative had to have his say, and at length. And yes, we believe 100% that they are humans! It would be taken to mean that any Muslims who disagreed with the Sunni majority could only be in error; the Shia, by force of their disagreement, were not part of the true community of Islam as defined by Sunnis. The story of what happened to him once he reached Iraq would become the Passion story of Shiism—its emotional and spiritual core. A story of human passion and consequence, told with consummate skill. Had they worked it out beforehand? One can see Ali shaking his head—in sorrow? If she had, she would have discovered that what had woken her was the sound of steel digging into rocky soil. Given that neither Tabari nor Madelung wrote about the putative rupture, how does Hazleton. 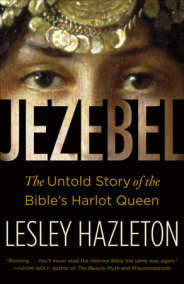 Hazleton unspools this historically tangled tale with assurance and admirable clarity. It is an indispensable guide to the depth and power of the Shia-Sunni split. Was it therefore a coincidence that Abu Bakr was named Caliph after Muhammad? What she uncovers is a complex yet utterly relatable man whose personal trials and triumphs changed the course of history. Yes, they are acknowledged as having excellent morals and principles but are ultimately flawed heroes. Whether in the seventh century or the twenty-first, the East or the West, the habit of power is ingrained in certain families and clans. The Man Who Inspired the World's Fastest-Growing Religion Muhammad presents a fascinating portrait of the founder of a religion that continues to change the course of world history. Custom decreed that a body be buried within twenty-four hours, but with all the tribal and clan leaders at the shura, there had seemed no option but to wait. To leave the man who had been father and mentor to him before consigning him back to the earth from which he had come? Sure enough, both proposals provoked heated opposition, and tempers finally frayed beyond the breaking point. How did a merchant come to challenge the established order with a new vision of social justice? This, too, was excavated to the hilt. Even as Muhammad lay dying, the battle over who would take control of the new Islamic nation had begun, beginning a succession crisis marked by power grabs, assassination, political intrigue, and passionate faith. 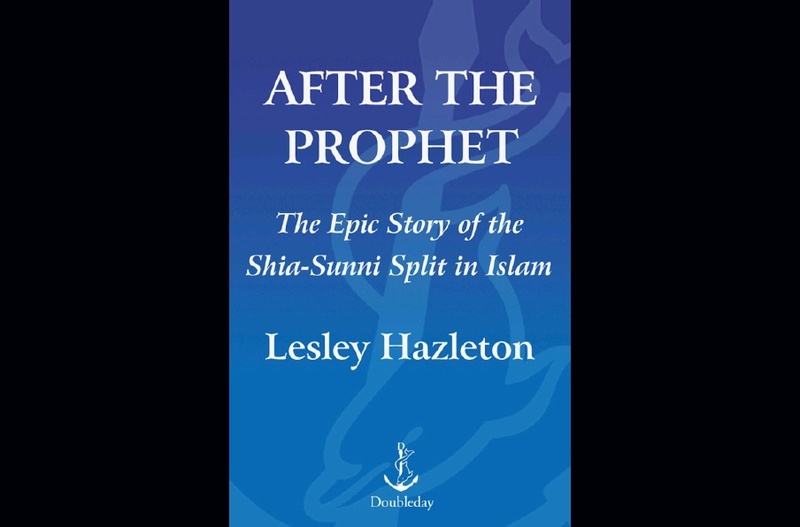 In The First Muslim, Lesley Hazleton brings him vibrantly to life. The Western narrative of world history largely omits a whole civilization. Theirs was the long, slow ritual task of washing him and rubbing herbs over him and wrapping him in his shroud. Placed squarely at the volatile intersection of religion and politics, history and current events, the vividly narrated After the Prophet is compulsive reading—and an emotional and political revelation for Western readers. Combining meticulous research with compelling storytelling, After the Prophet explores the volatile intersection of religion and politics, psychology and culture, and history and current events. It is an indispensable guide to the depth and power of the Shia-Sunni split. True, all were equal in Islam. The Prophet trusted them to find the right leader, they maintained. His voice would be essential if Omar and Abu Bakr were to prevail. Muhammad was gone only for the moment. That much was now certain, but which one? They were Hashimis, and the Quraysh were dominated by the Umayyads, who had led the opposition to Muhammad for so many years, their wealth and power threatened by his preaching of equality. All the elements of a fantastic story are here: intense spirituality; murder, violence, and bloodshed; dynastic power struggles; poison and atrocities; wife murdering husband; slave killing caliph; inspiring heroes; dastardly villains; heresy and apostasy. A story of human passion and consequence, told with consummate skill. It could not be so, Omar insisted. Even as she tells what happened in the seventh century, she never lets the reader lose sight of where those events have left us, and why they matter so much now as the struggle for dominance in the Muslim world plays out in the cities and mountains of Iraq and Iran, Pakistan and Afghanistan. But even between brothers—or perhaps especially between brothers—resentment and ill will flourished. What she uncovers is a complex yet utterly relatable man whose personal trials and triumphs changed the course of history. In gratitude, Muhammad had honored him with the hand of his second daughter in marriage and then, when she died, with that of his third. In the ensuing free-for-all, he was beaten unconscious. If you are a Muslim who is bored of the Shia-Sunni debate, it may refresh you after reading this from a unique perspective. It was done in haste—indeed, in secrecy—and with a matter-of-factness that seems startling in the light of all the pilgrimages and sacred precincts to come. Hazleton's vivid, gripping prose provides extraordinary insight into the origins of the world's most volatile blend of politics and religion. How did the outsider become the ultimate insider? One really hopes that Muslims who read this book do not reduce its validity because it was written by a non-Muslim; she demonstrates more knowledge than many Muslims. Inevitably, the shura dragged on, through the night and into the next day. The Emigrants followed, and then the Helpers. Everyone so concerned, everyone crowded around, trying to protect Muhammad from the importuning of others, to ease life for a mortally ill man. 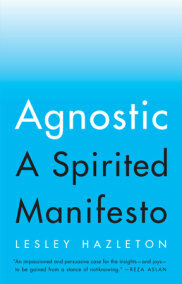 A superbly written first step for the uninformed to become knowledgeable. Combining meticulous research with compelling storytelling, After the Prophet explores the volatile intersection of religion and politics, psychology and culture, and history and current events. Even as Muhammad lay dying, the battle over who would take control of the new Islamic nation had begun, beginning a succession crisis marked by power grabs, assassination, political intrigue, and passionate faith. There would be a resurrection, as there had been with the last great prophet, Jesus. So if there was one possible candidate at the shura who seemed to have been born to power, it was Othman, the Umayyad. If you are not a Muslim, it is an excellent starting point to understand the context of why certain events are taking place in the world today. Even as Muhammad lay dying, the battle over who would take control of the new Islamic nation had begun, beginning a succession crisis marked by power grabs, assassination, political intrigue, and passionate faith.